 Obituary for Charles Dean Brown | Assalley Funeral Homes, LLC. 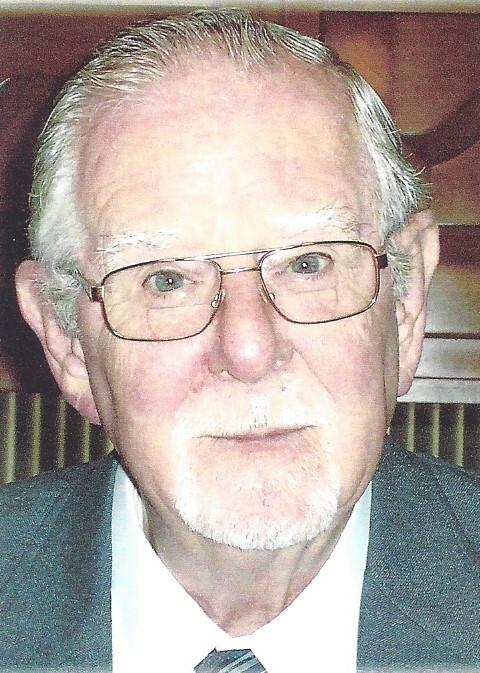 Charles Dean Brown, 84, of Taylorville, IL, passed away at 11:40 p.m. on Thursday, November 15, 2018 at Taylorville Memorial Hospital. Charlie was born December 27, 1933 in Ramsey, IL, the son of George and Mary “Lottie” (Allison) Brown. He married Violet J. Wehrle-Daugherty on March 25, 1972 at Davis Memorial Christian Church. Charlie graduated from Taylorville High School in 1951. He directed the building crew at Brown & Sons, Inc., building over 50 homes in the area, all of which are still standing. As a Certified Kitchen Designer, his life was dedicated to improving the homes of others. As a member of Kiwanis, Eagle, and Lions Clubs, Keep Taylorville Beautiful, and Alderman of the 2nd Ward, his interest was helping to make this city a better place to live. He was also a long-time member of the First Church of the Nazarene. He was preceded in death by his parents; and brothers, William and Philip Brown. Charlie is survived by his wife, Violet J. “Vi” Brown of Taylorville, IL; son, David (Diane L.) Brown of Lebanon, PA; daughter, Diane K. (fiancé, Jim Cook) Brown of Taylorville, IL; step-daughters, Tamara Daugherty of Imperial Beach, CA, and Renee (Tony) Collebrusco of Taylorville, IL; grandchildren, David (Suzanne) Brown of Lebanon, PA/India, Sarah (Seth) Barker of Windsor, SC, Rebekah (Lloyd) Hoover of Taylorville, IL, Jonathan (companion, Chantelle) Brown of Lancaster, PA, and Rachel (Collebrusco) Kuntzman of Taylorville, IL; and great grandchildren, David Brown, Tirzah and Isaac Barker, and Elliot and Lucy Hoover.  Visitation & Funeral Ceremony: The family will receive friends from 11:00 a.m. until the time of ceremony at 1:00 p.m., on Monday, November 19, 2018 at Shafer-Perfetti & Assalley Funeral Home, 202 W. Franklin St., Taylorville, IL 62568, with Pastor Bob Turner officiating. Interment will follow at Oak Hill Cemetery in Taylorville, IL. In lieu of flowers memorial contributions may be made to: First Church of the Nazarene, 300 S. Shumway St., Taylorville, IL 62568.